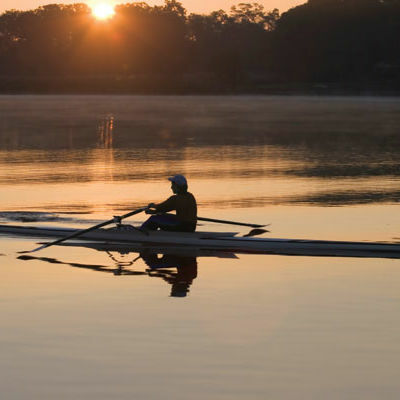 With the worst of red tide hopefully behind us, Sarasotans are gravitating towards the water with open arms. 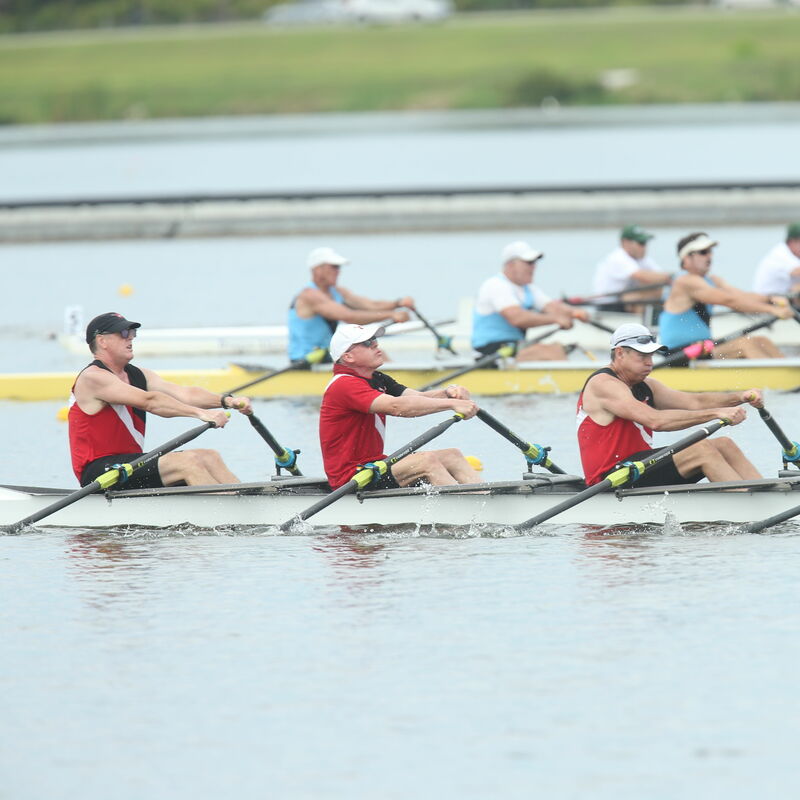 Portions of the 2017 World Rowing Championships, hosted by Sarasota's Nathan Benderson Park, will be broadcast by the NBC Sports Group. 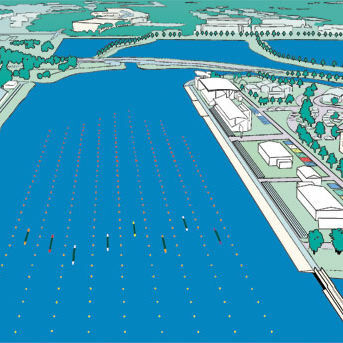 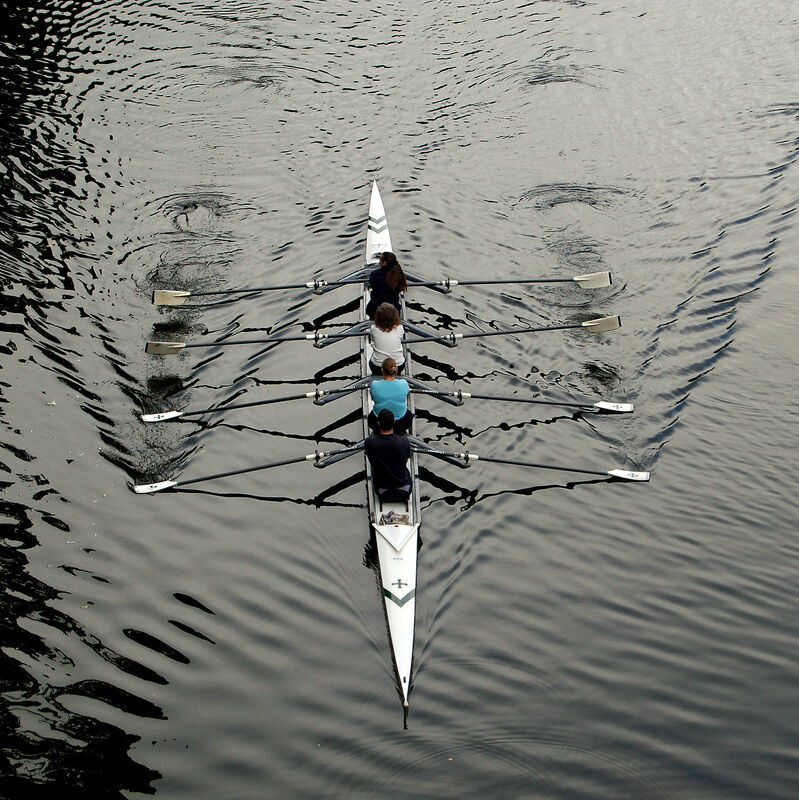 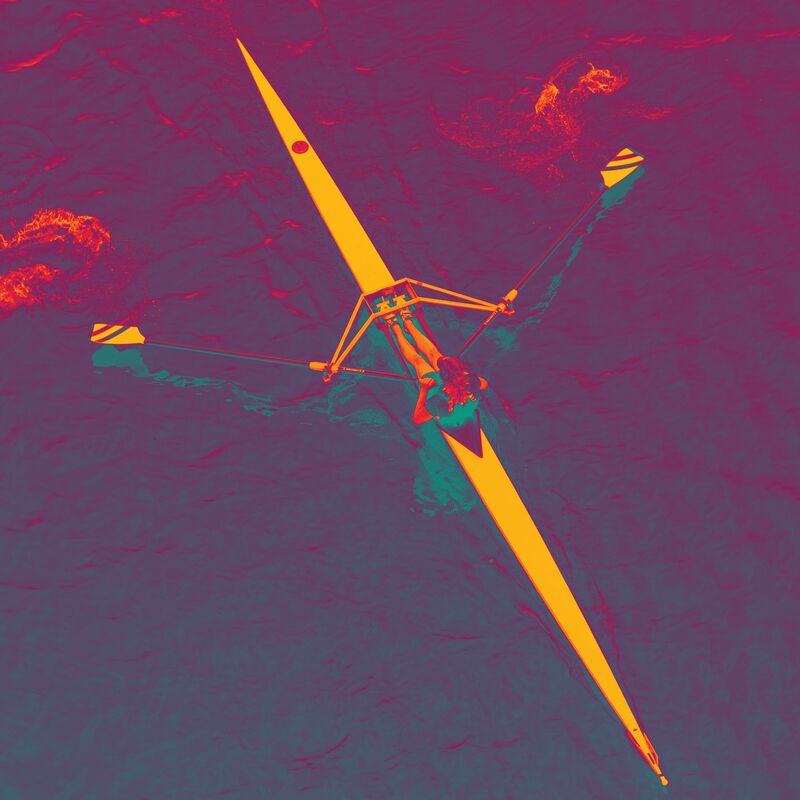 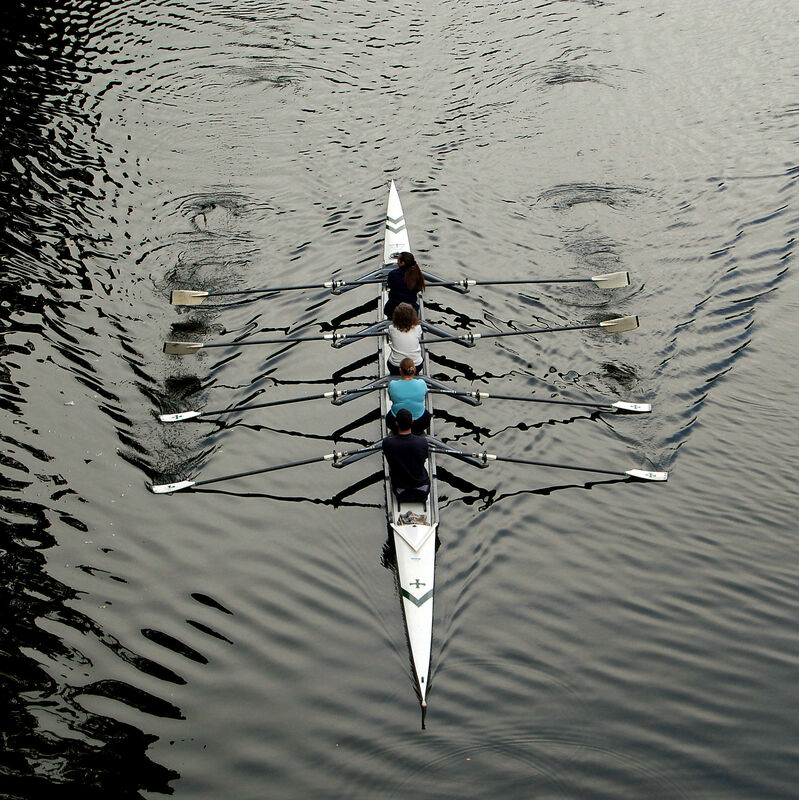 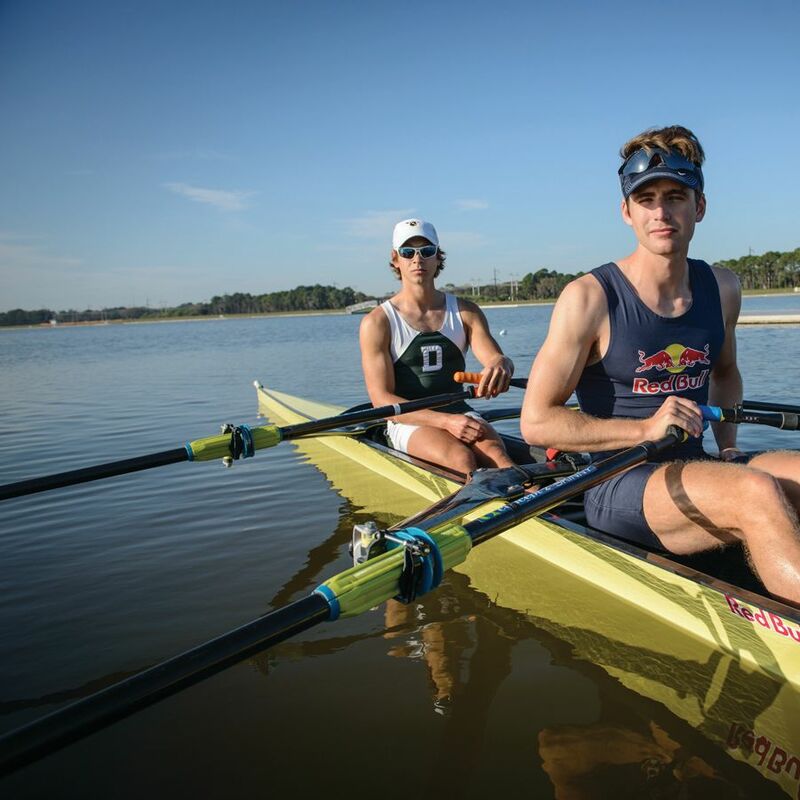 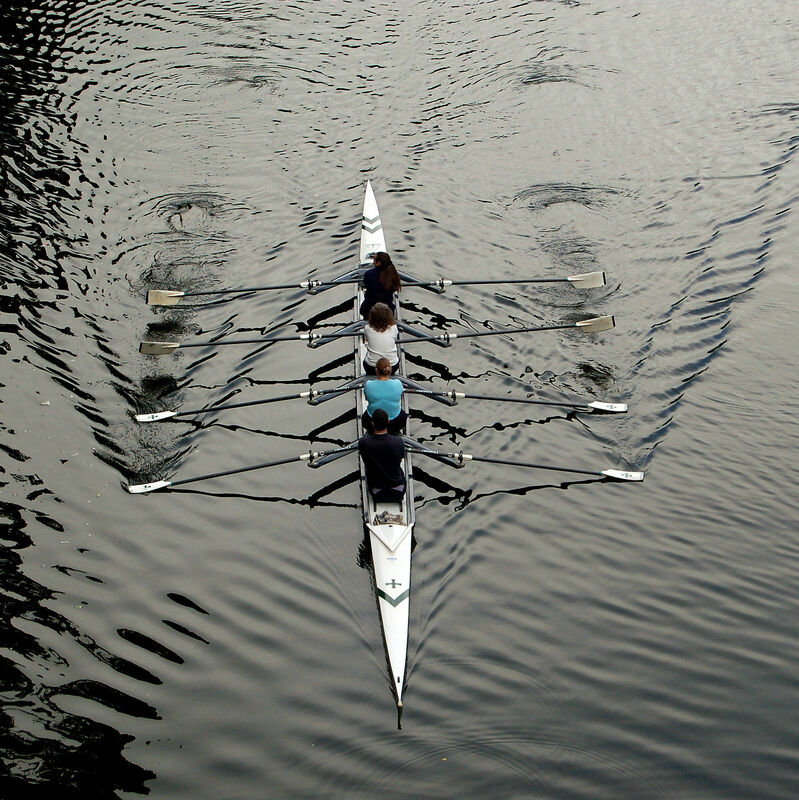 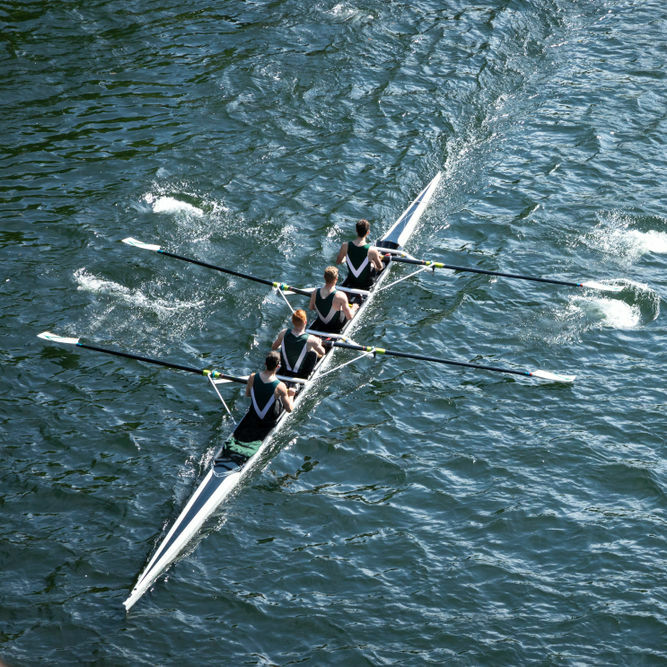 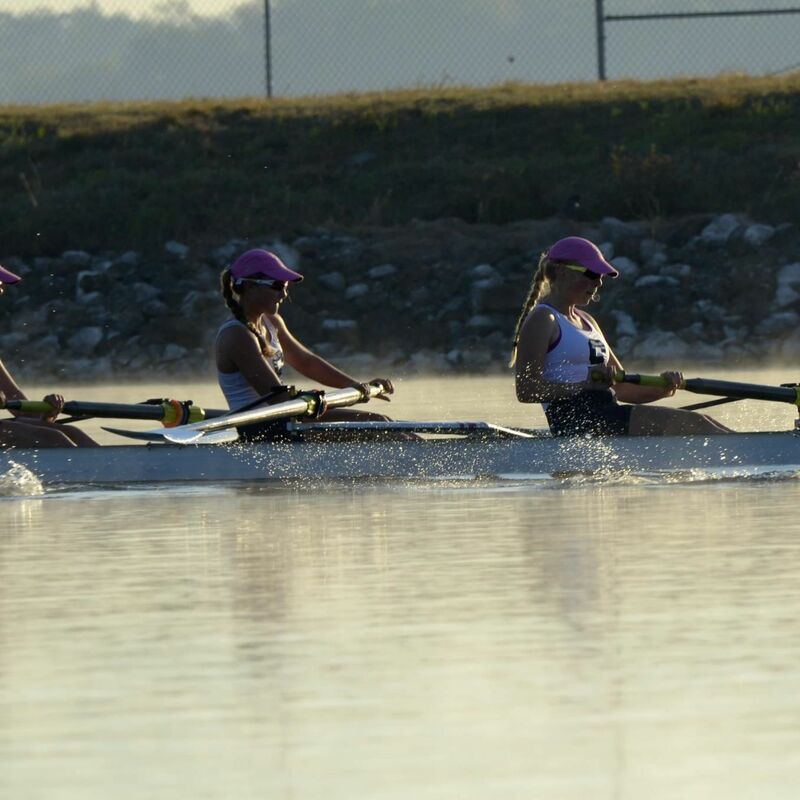 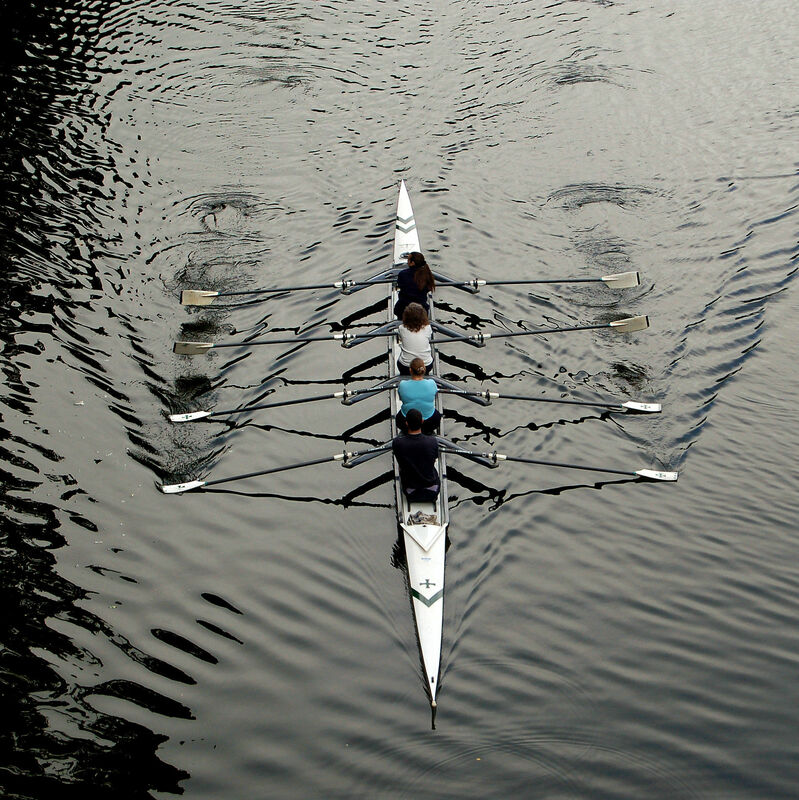 Nathan Benderson Park will host the USRowing Youth National Championships June 9-11. 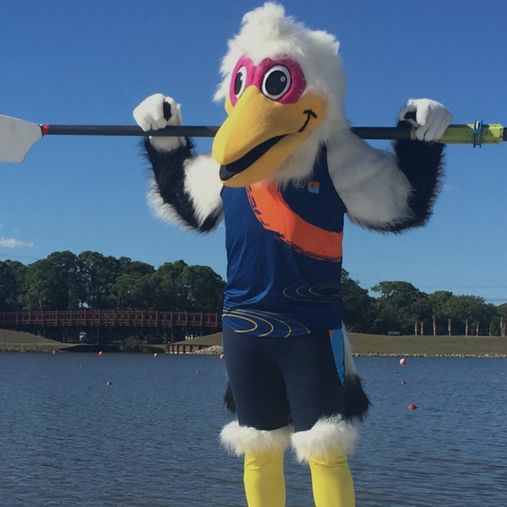 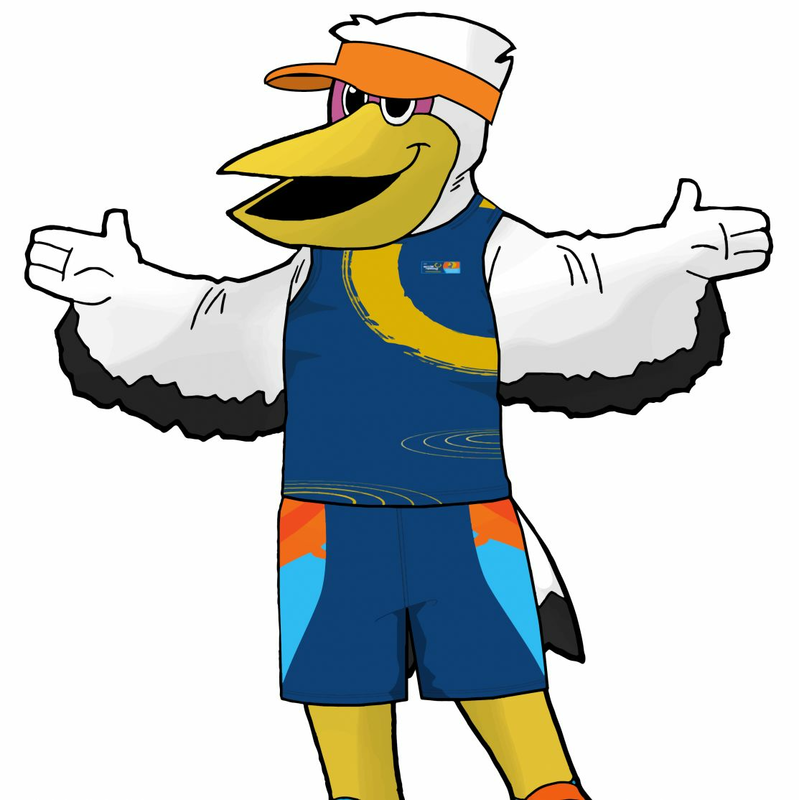 The host committee for the 2017 World Rowing Championships recently launched a competition to name the event's pelican mascot. 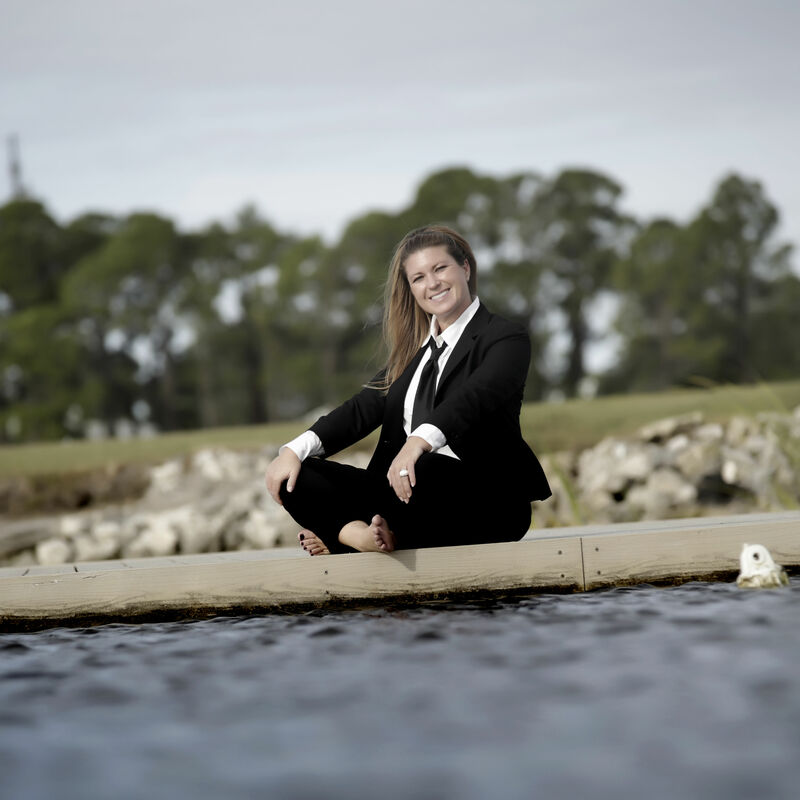 Meghan Farrell recently joined Suncoast Aquatic Nature Center Associates as the new program manager for Nathan Benderson Park. 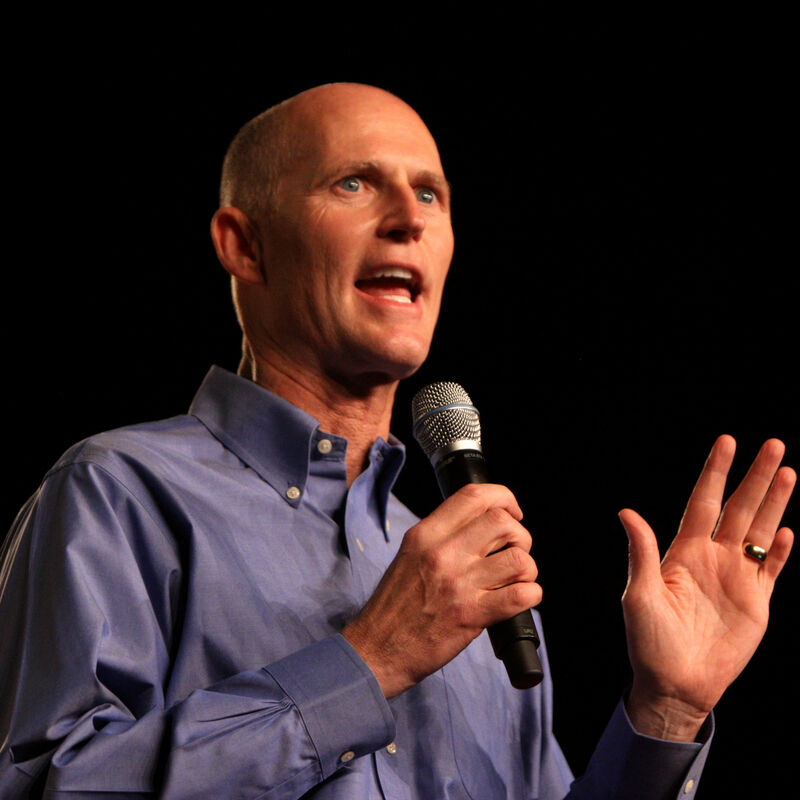 Five years ago, during his first year in office, Scott vetoed $5 million in funding for the park.